Get ready to get a RUSH!! 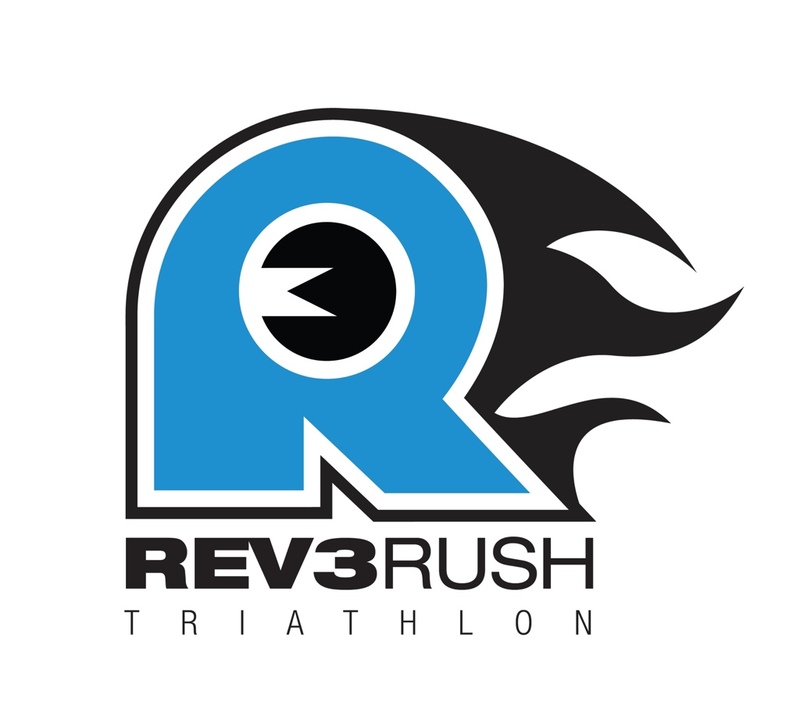 It’s Rev3 RUSH!!! Press Release. Week 1 of 2014 Tri-Training…D.O.N.E. Swim, Bike, Run, Eat, Sleep, Repeat. Surviving my training for a full distance Ironman as a full time Paramedic and parent.